TFT LCD controller board HCR-N1 V3 is a driver board esp. 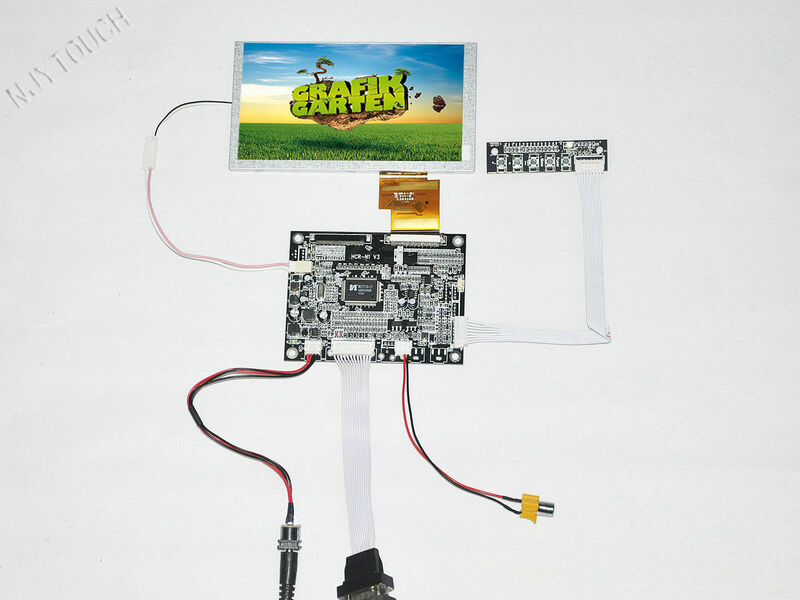 for digital TFT LCD module. With excellent display function, good stability, and strong compatibility, it is commonly applied.